Chateau Valandraud is the result of considerable work of Jean-Luc Thunevin and Murielle Andraud. The name of the Chateau is both geographical, referring to the valley near the chateau, and sentimental, Andraud being the family name of Murielle. 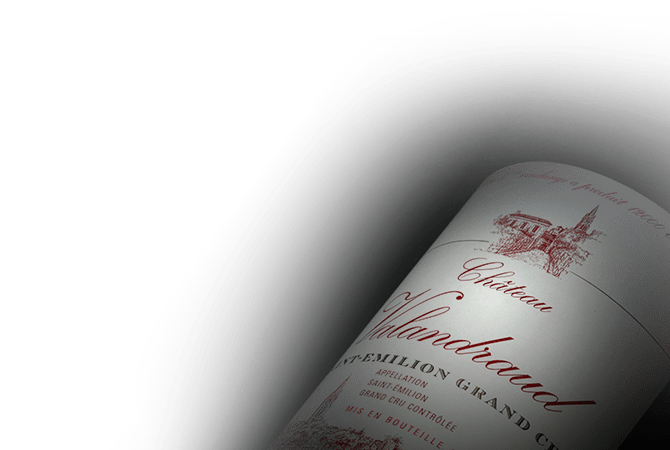 In 2012 Chateau Valandraud was promoted to Premier Grand Cru Classé status among the great wines of Saint Emilion. The success of Valandraud has led many imitations as well as the creation of an unofficial classification called "garage wines."